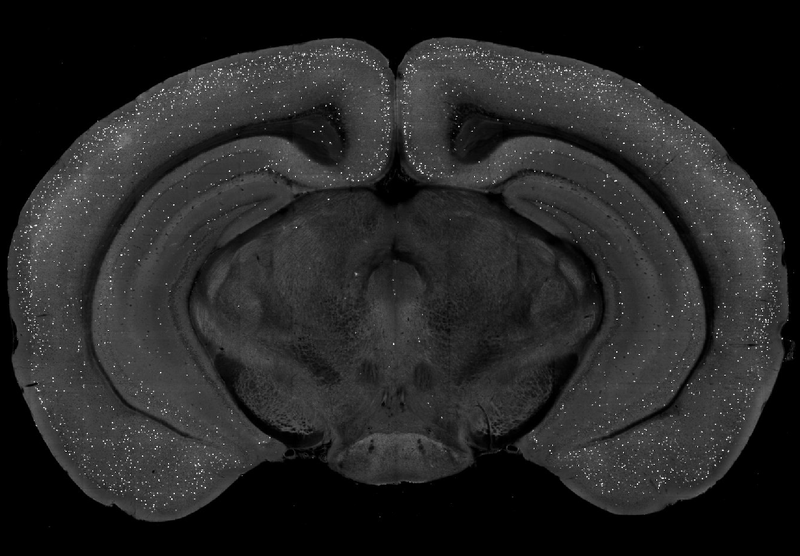 Cell types are the elementary building blocks of the mammalian brain, as they determine the properties of local circuits that can be built to serve area-specific brain functions. 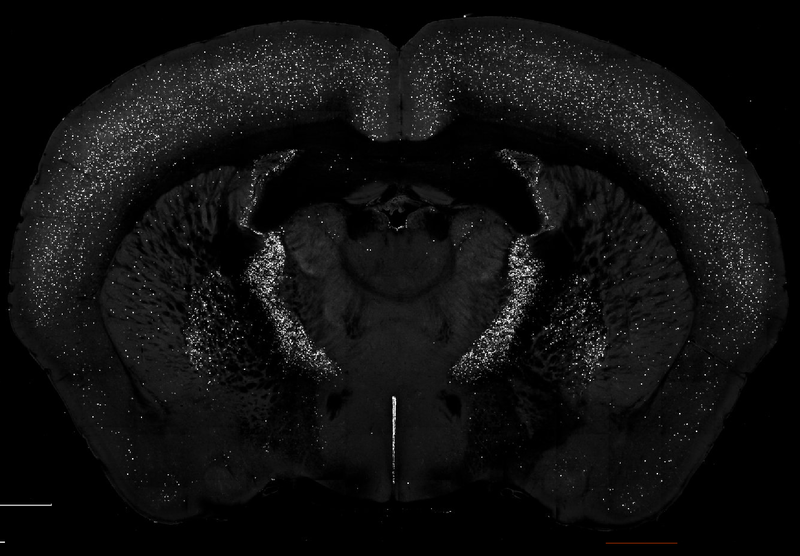 While there is a growing knowledge of cell type-specific cell anatomy (dendritic morphology and axonal arborization) and physiology (biophysical and synaptic properties and transcriptome profiles), there are virtually no data on quantitative brainwide cell-type distribution. 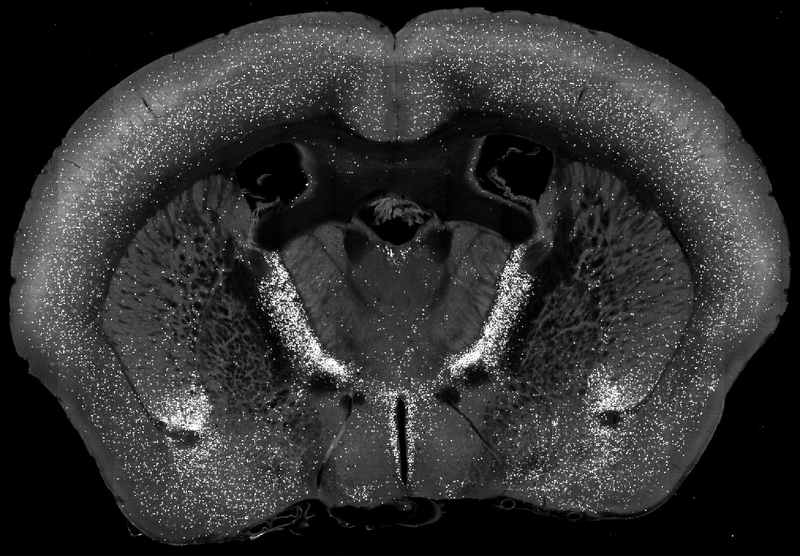 Here we begin to address this knowledge gap by building a cell type-based atlas of the male and female mouse brain.